Tata Motors dipped 5% to Rs 292 on the BSE in intra-day trade amid concerns of auto tariff threat by US on European Cars. The stock trading close to its 52-week low of Rs 582 touched on May 31, 2018 on the BSE in intra-day trade. Tata Motors subsidiary Jaguar Land Rover (JLR) is the UK’s largest automotive manufacturer, built around two iconic British car brands: Land Rover, the world’s leading manufacturer of premium all-wheel-drive vehicles; and Jaguar, one of the world’s premier luxury sports sedan and sports car marques. 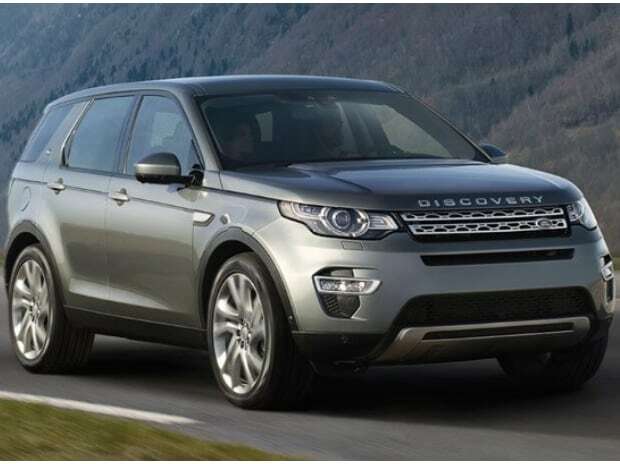 The US accounted for nearly a fifth of JLR’s global revenue and 17.2% of Tata Motors’ consolidated revenue.